Handmade Naturals is a brand I re-visit time and time again. I've mentioned before how I discovered them years ago when I began my green skincare journey. Their cleansing oil remains one of my all time favourites. Many of the products made by Handmade Naturals are available in a fragrance free version which is very helpful for anyone who has fragrance allergies. My daily cleansing routine usually involves a cream cleanser in the morning and oil or balm for the evening when I'm removing makeup. That's not to say a cream cleanser won't do the latter task its simply personal preference. I don't need to put as much effort into my morning routine and cream cleansers are quick and easy to use. In my last order I decided to pick up the Unscented Plum & Avocado Face Cleanser. Plum kernel is one of my favourite ingredients because it has a beautiful natural aroma. It makes all the difference in a product which isn't scented with parfum or essential oils. This Handmade Naturals cleanser is a lovely consistency, the perfect cream, not too thick and not too milky. It feels great on my skin and I simply remove with a damp face cloth. The combination of avocado oil and plum kernel is provides nourishment to my dry skin so it never feels stripped of moisture. I had initially bought the Handmade Naturals Unscented Plum & Avocado Face Cleanser as a temporary replacement for Odylique Creamy Coconut Cleanser which has been out of stock for weeks. It has definitely become a new favourite which I can see myself buying again. I can't fault it and it's very affordable. 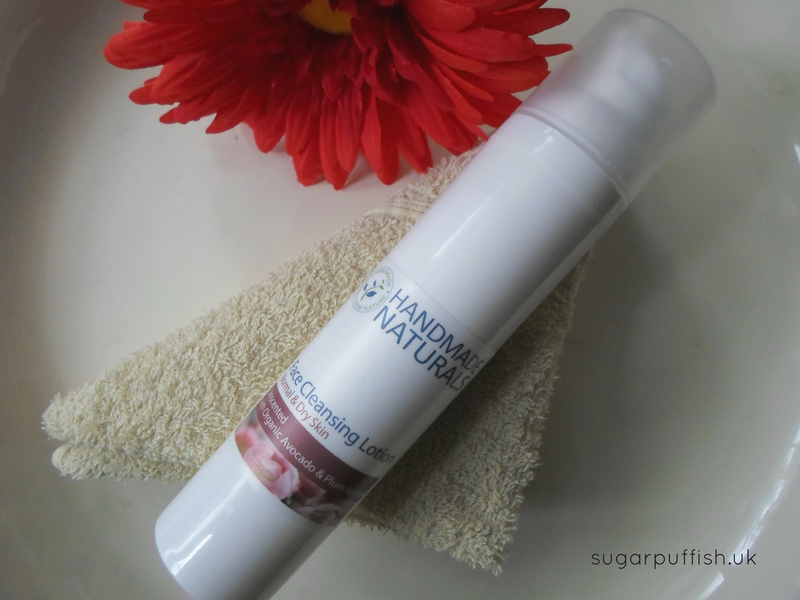 Have you tried this cleanser or any other products from Handmade Naturals? Do you have a favourite? Sounds like a very nice product, I will check into whether they have international shipping options.